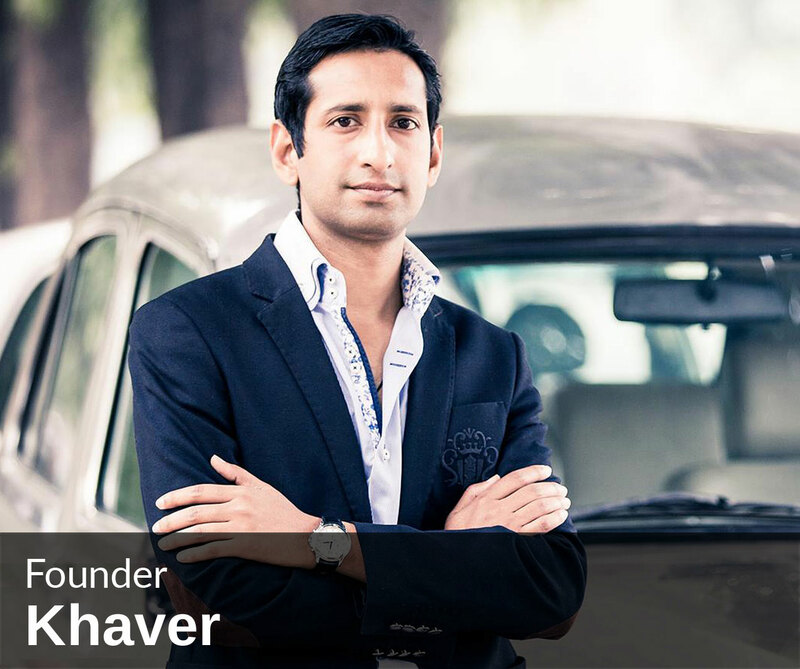 It doesn’t take long into your journey with Khaver to realize that he is a master story teller. It’s a trait that, though on the surface you might feel he has naturally acquired, but nudge him and you will find beneath the veneer of a happy go lucky person, a seasoned travel professional who will turn your travel into a delightful journey. 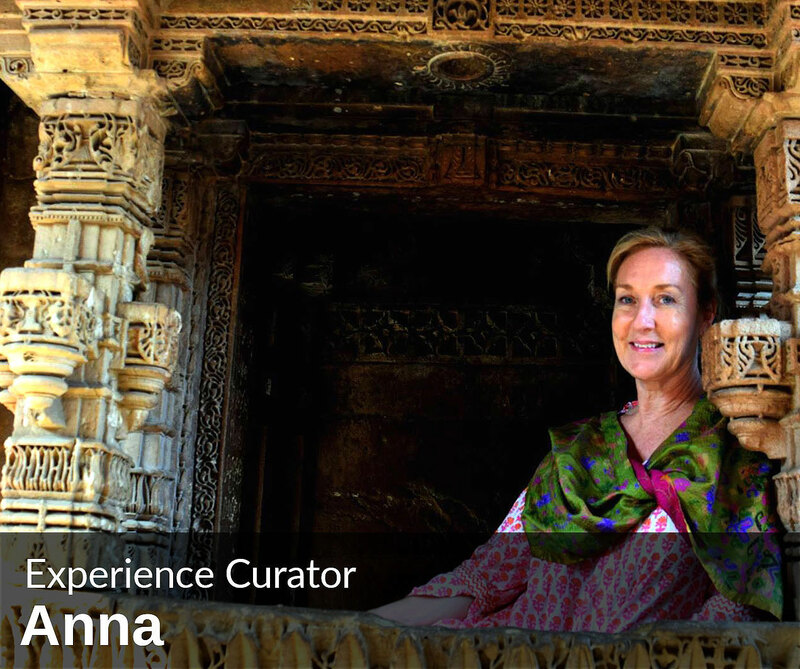 As traveller, textile designer, art gallery owner, and more recently as tour designer and leader, Anna brings with her 35 years of experience as someone who loves India. Her wide-ranging interests provide a broad canvas upon which she creates unique journeys with a sense of adventure, aesthetics and spontaneity. Dr. Siddiq Wahid has over three decades of experience as Founding Managing Director for A&K India and Senior Vice President – Sales & Marketing at The Oberoi Group of Hotels. 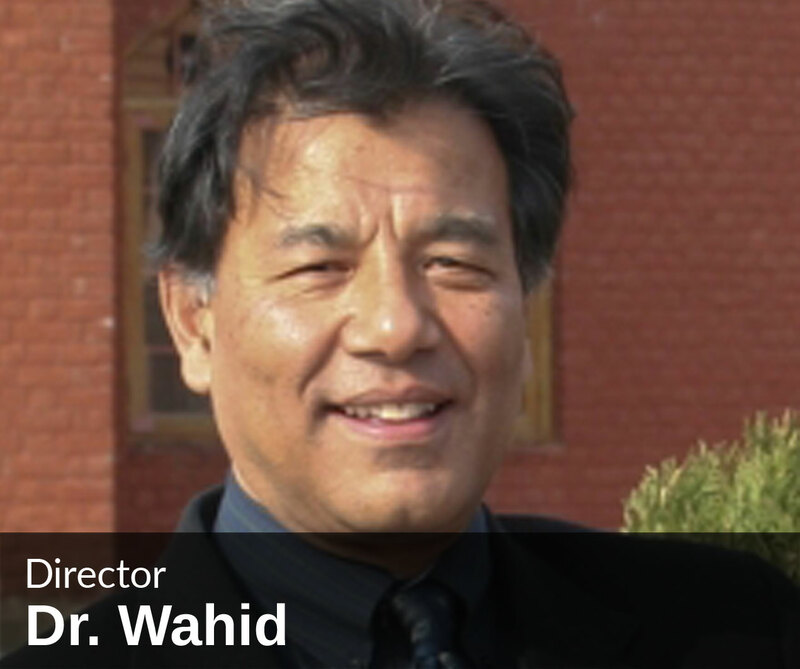 Being a professor at Harvard University, he has also authored a book and published numerous articles, besides bringing story-telling to academic narratives. Having associated with the travel industry for over 25 years, Venu is an agricultural expert. 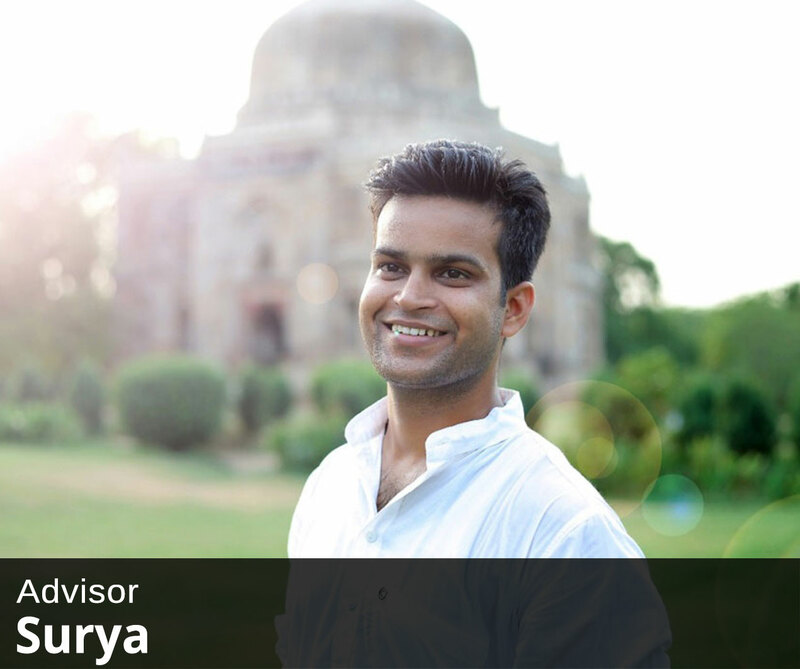 He became a part of the travel sector after realising this to be his higher calling, and has travelled extensively across India. His favourites are country’s west and east, that is Rajasthan and eight North-eastern states. You won’t find him out of place anywhere in the world. 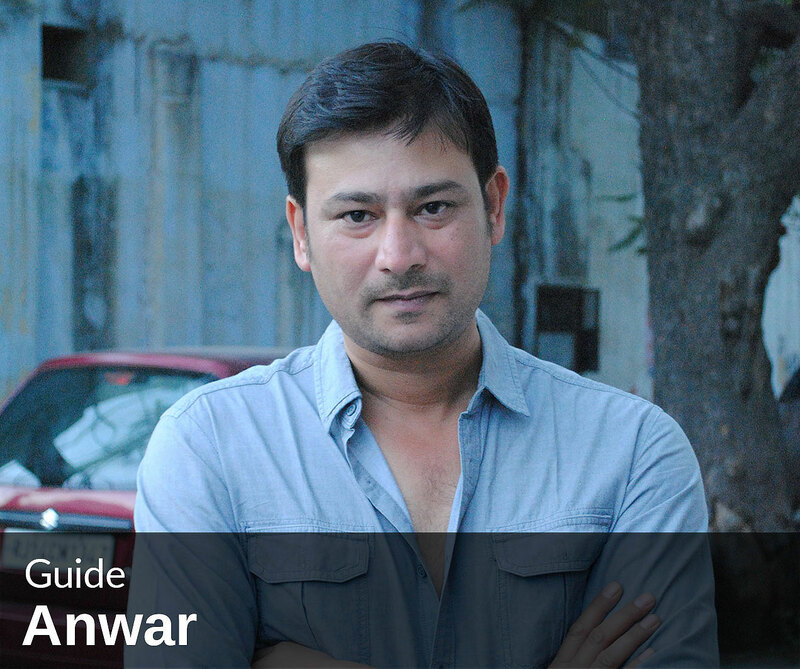 Someone who can easily befriend a person, Anwar, a master of pedantic History as well as colourful stories will get you behind the era, making it come alive in its full glory. With him you can go anywhere and come back with a handful of memorable experiences and friends. 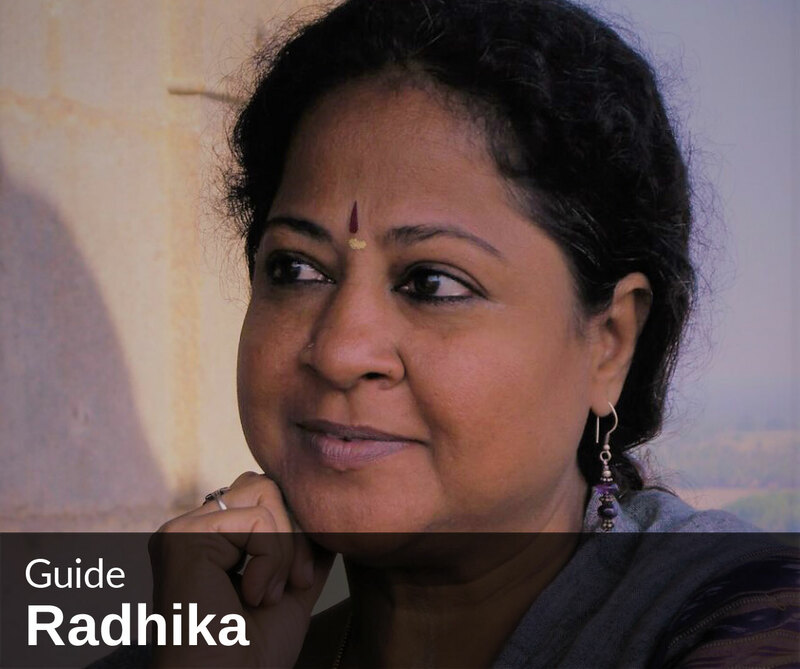 Radhika, a resident of Cochin is a subject matter expert in Cultural Anthropology. Her insatiable thirst for knowledge has led her to pursue varying subjects, in four of which she holds Masters Degree. In her free time, she loves gardening. A trained classical singer and a researcher, she is the mother of a lovely 10 year old girl. 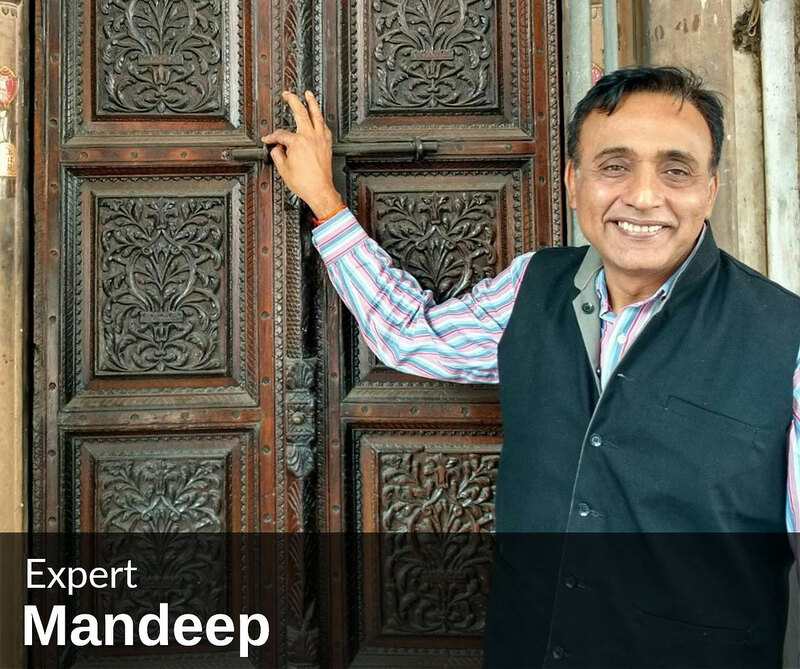 A Commerce Graduate from Delhi University, Mandeep speaks German as if he were born and brought up in Germany. A restless soul, he has travelled extensively across Indian subcontinent and Europe. With knowledge and eloquence as his forte he has been a tour leader and a certified regional level guide since 2000. 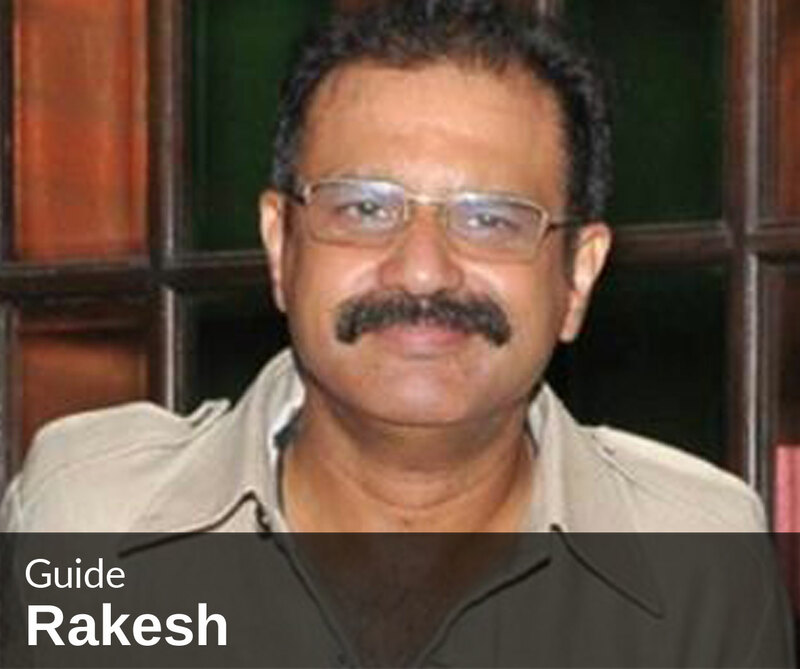 Rakesh has been associated with responsible tourism for over 30 years. A student of History with Post Graduation in French Language, Literature and Civilisation, he specialises in Art, Architecture and Culture. He is now laboriously putting together his knowledge in a book describing different aspects of Indian Culture. Yes, our itineraries are experiential but the way Surya takes it up, explains it, puts together the bits and pieces, and spices it up with anecdotes while never losing sight of the history and culture turns your journey into an entertaining spectacle. Surya blends within him a combination of passion and professionalism making your tour into the country a memorable trip. With a Master’s degree in clinical psychology Saima is a trained hypnotherapist, NLP expert, marriage counsellor and has also mastered past life regression therapy. Inspired by her man she started to travel and explore only to realise travel has grown on her. 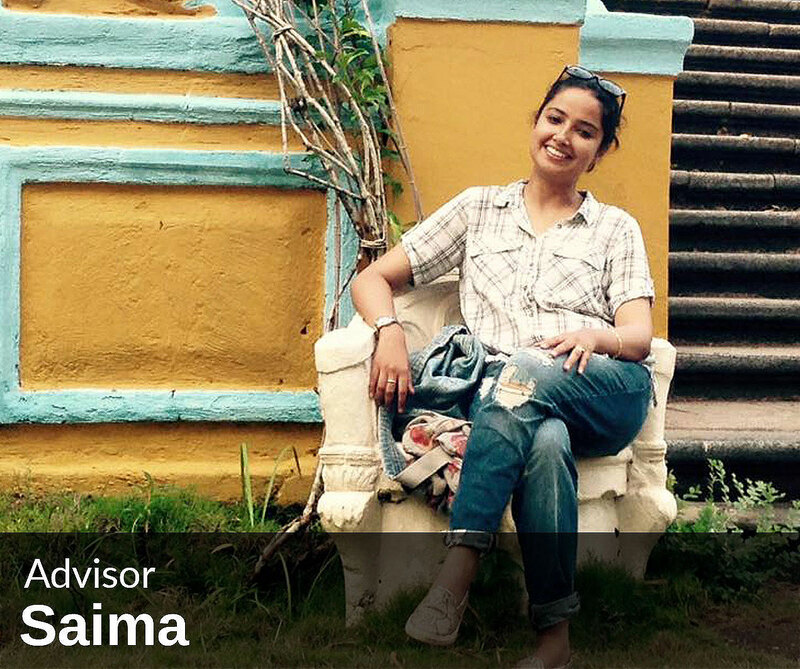 Saima loves to share her knowledge and experience of her favourite destination “Himalayas” with the guests. 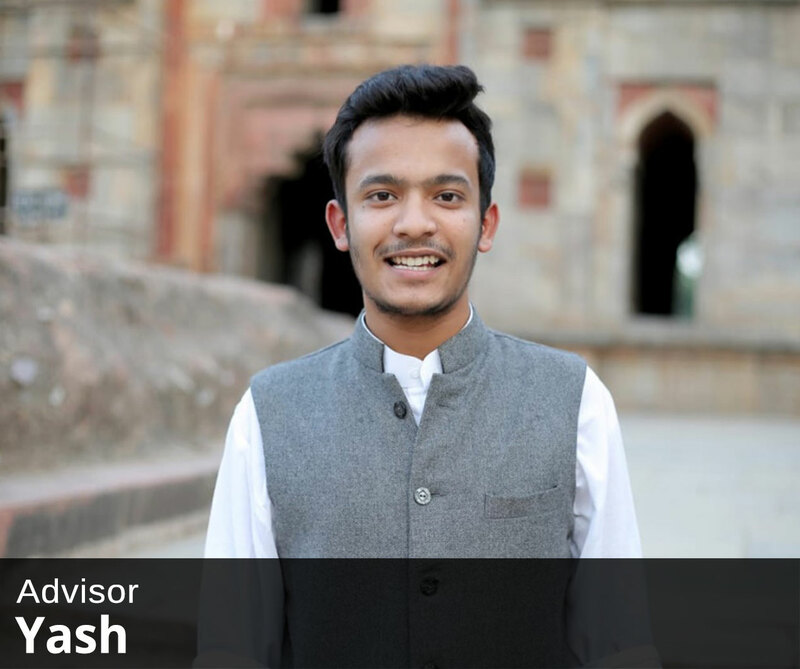 While still at school, Yash gathered courage to venture into the unknown. It led him to embark on a journey that travel is. A mountain lover through and through, Yash finds his inspiration in the crisp freshness of the region. Having studied tourism as part of his graduation, he is a thorough professional and loves to share his enthusiasm for travel. 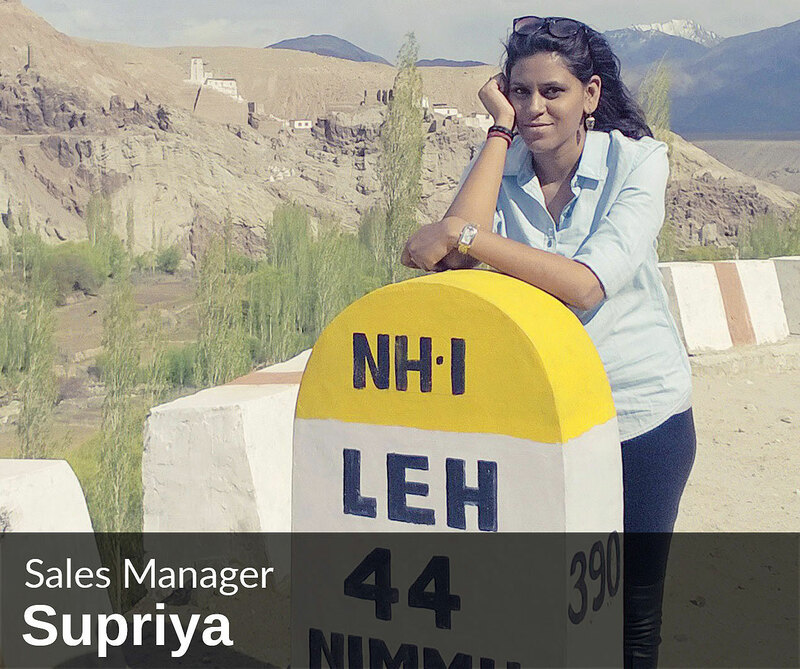 From a travel-phobe to a person smitten by a travel bug, you will notice Supriya’s incredible transformation in the enthusiasm she brings to your journeys. Never short of regaling you with anecdotes and acting as an interlocutor to get you the first hand experiences, she will bring out every nuance of culture, lifestyle and history, and, if you are so inclined, to cuisine. 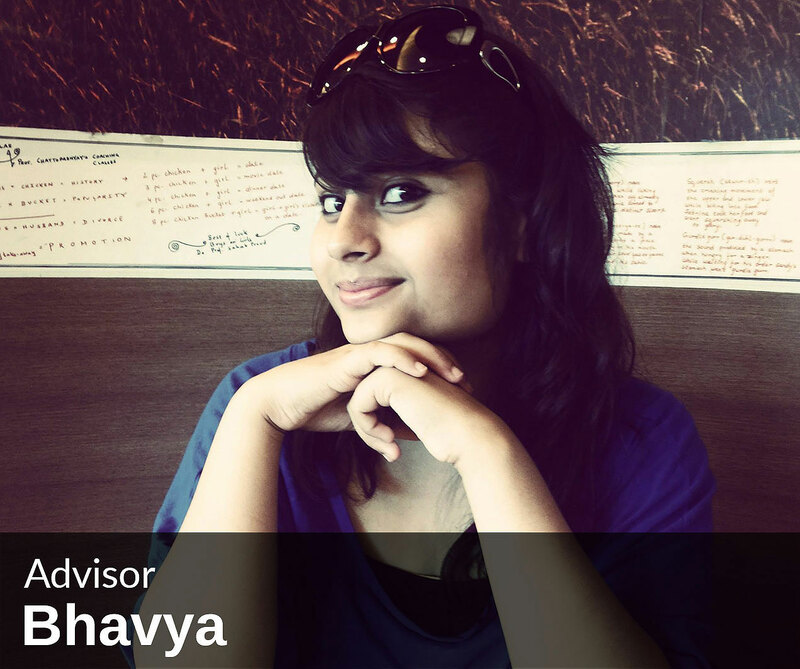 A hotel management graduate and a wanderer by nature, Bhavya is also a certified scuba diver. She has travelled in many parts of India since her adolescent days, with family and on her own. As part of her hobbies, she like to brush up on her French and cook oriental recipes with her twist. A trained contemporary dancer, she is a national level gold medallist in Karate. 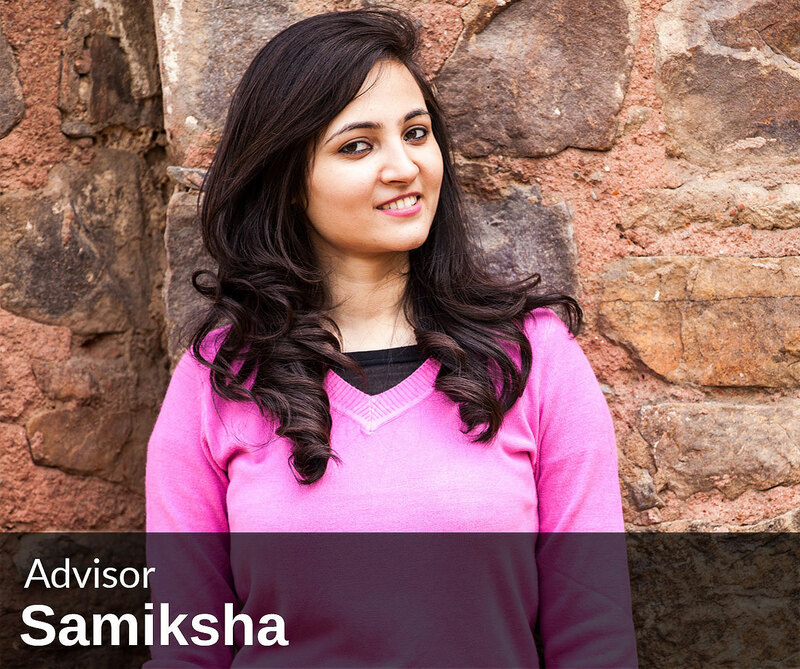 A graduate from Amity University, Samiksha has worked in multiple travel companies before she went on to planning events. A critical part of Secrets of India she has planned and executed multiple weddings and events for the company. Her inherent love for fabric, styling and creativity makes her at home with wedding management team of Secrets of India.